Thank you for your enquiry. 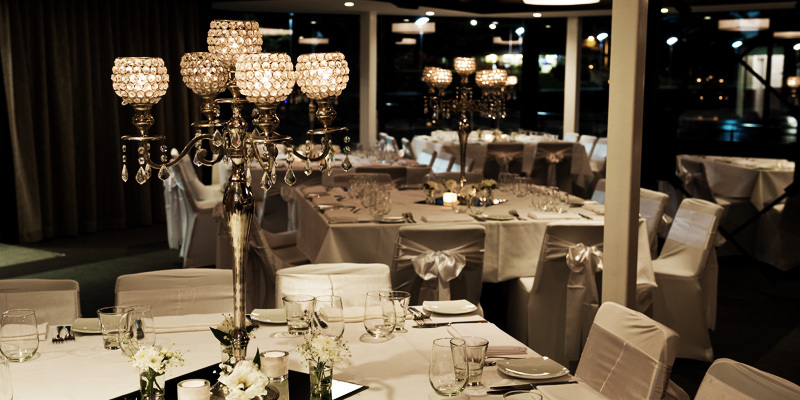 Our team will be in touch soon to discuss your function with you. 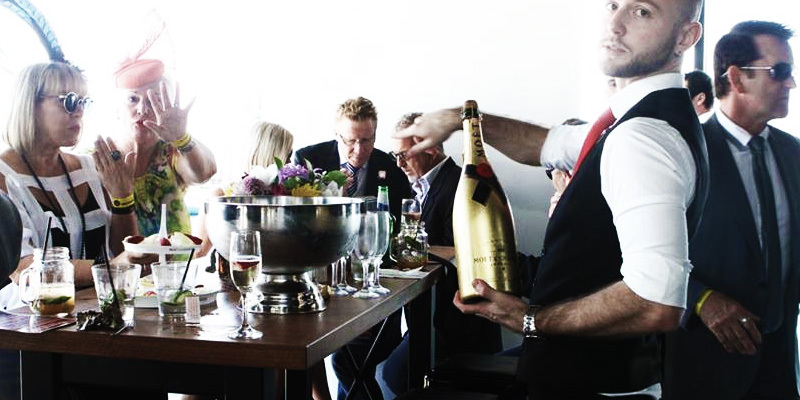 With onsite parking, a statement harbour view and mouth-watering good food, levelone@harbourfront is the ideal location for your social or corporate function or event. 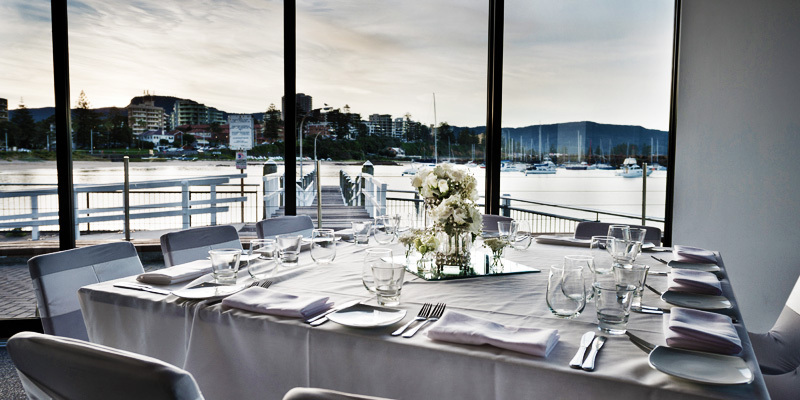 We can accommodate groups of up to 180 guests and offer a range of package options, from booking a waterside bar section, to having the entire restaurant yours for the night. 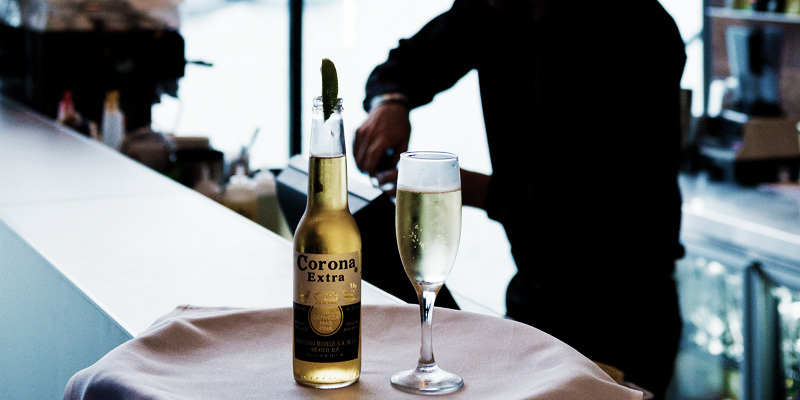 Celebrate the good things in life, a birthday in style, host a refined cocktail reception, or accommodate a corporate function and Christmas event in our intimate setting, all with an ocean view.